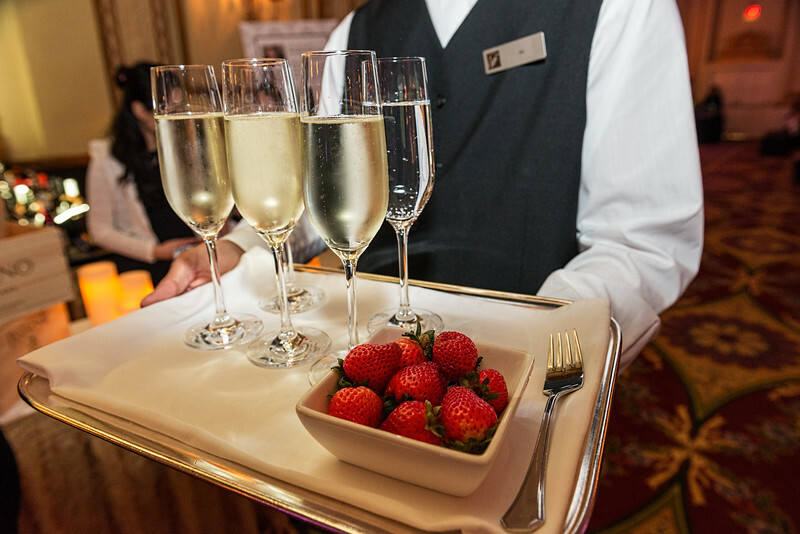 The 4th AnnualShine a Light Kidney Gala took place on March 3rd, 2016 at The Fairmont Vancouver Hotel. This event raises awareness of kidney disease for the work and mission of The Kidney Foundation of Canada and the Canadian Society of Nephrology. 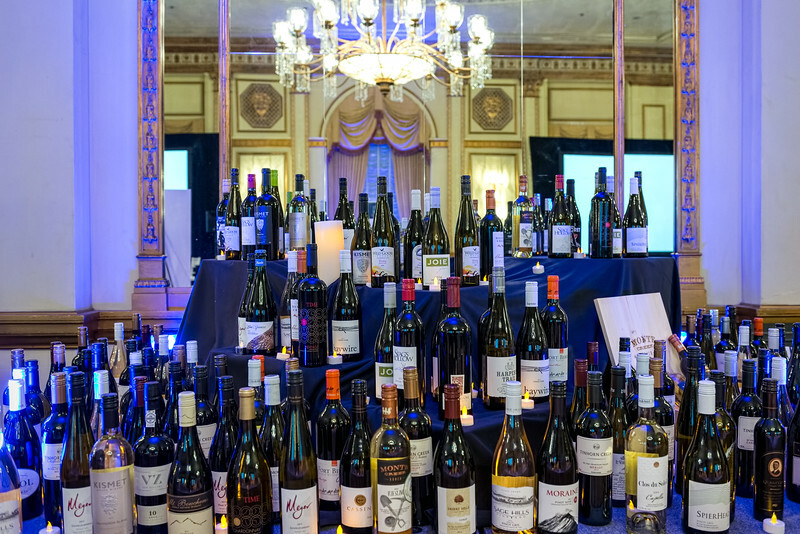 A highlight of the Gala was the Wine & Spirit Wall which featured BC wines! Guests had the opportunity to purchase a randomly numbered cork that matched a specific bottle of BC wine. 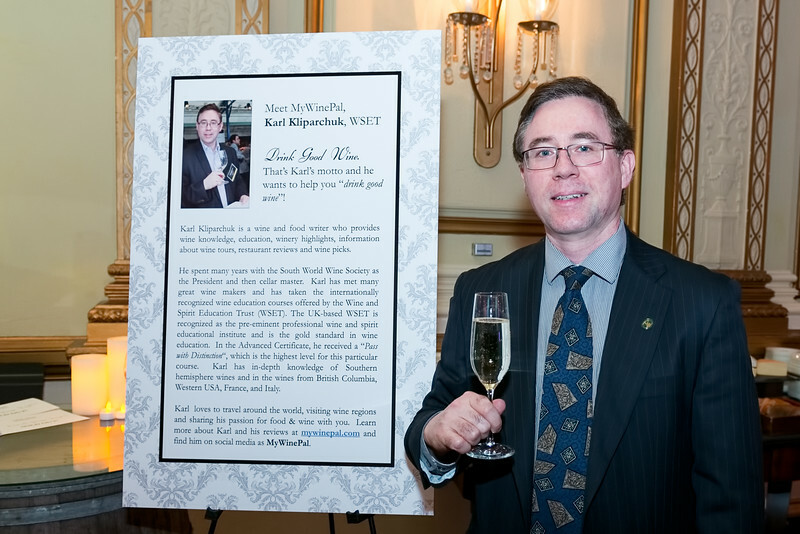 I was volunteering at the Gala’s Wine & Spirit Wall, providing my expertise and knowledge to the distinguished guests as they inquired about our BC wines. Please consider purchasing wines from these wineries the next time you are in a BC liquor store or a private wine shop. 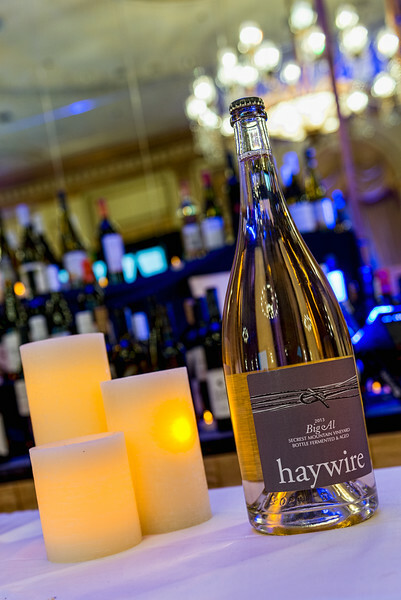 Below are a few pictures from the Gala, showing off the wines. All pictures were taken, and courtesy of Tracy Riddell Photography. If you would like to find out more about the 4th Annual Shine a Light Kidney Gala please click on this link to go to their website. Let’s make kidney disease a thing of the past. I hope it helps find cures for kidney diseases and for other diseases that cause kidney problems.